February 12, 2019 – Canadian Black Book again announces the Best Retained Value Winners this year. Not surprisingly you will find Toyota vehicles at the top of almost every category. While we have long known that Toyota built vehicles have a well-earned reputation for longevity and reliability, there are other reasons why retained value should be important to you. Everyone wants to get the most for their trade-in vehicle. 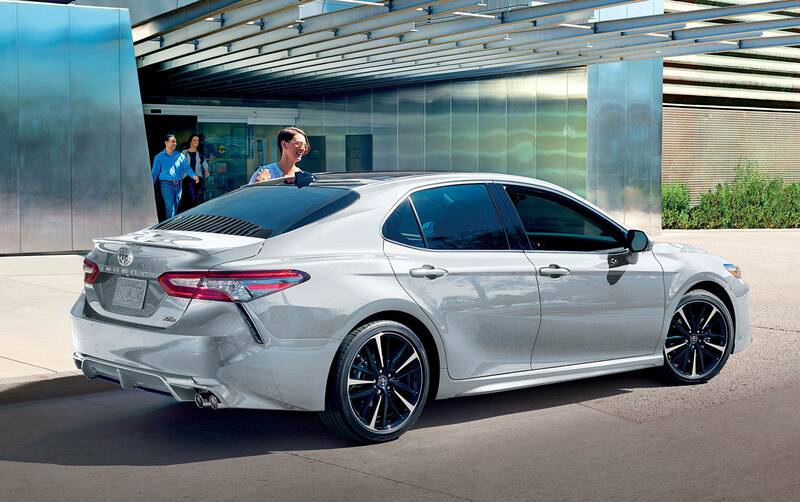 Because Toyota vehicles hold their value so well, they are worth more a trade-in time. Long term Toyota owners already know this and have seen the benefits. When you lease a vehicle, you pay the difference between the current value of the new vehicle and the expected value at the end of the lease. When a vehicle retains more value over time, the actual cost of the lease is less. You might also be able to get out of your lease early because your Toyota is worth more than the remaining cost of the lease. Because the retained value of Toyota vehicles is so high, you will enjoy positive equity in your vehicle much sooner. If you decide to trade in before the loan is paid off, there is a good chance the value of your Toyota is higher than the balance remaining. No need to carry an unpaid balance into a new loan. Let us not overlook joy! There is joy in the knowledge that you have invested your hard-earned money wisely in a new Toyota. It will reward you twice with years of worry-free driving and extra value when you decide you need another new Toyota. What could be more joyful than that?